Share your content and insight with staff, clients or the world – at a click of a button. With Hosted Recording and Streaming from Vox, you can broadcast both live or on-demand full high-definition (HD) videos, audio, and data streaming to selected audiences. Our intuitive and sophisticated video centre hosts your HD videos, including an unrivalled number of concurrent recordings and streams (up to 2 500 live streams), so your audience can access them securely via a device of their choice. Perfect for conferences, company announcements, remote training, meetings and presentations. Ready to record? Just a single button push and you’re good to go. You can also auto-publish to your own dedicated channel, attach files, launch streaming, and enable live chat sessions. Whether your audience comes to you on their desktop, laptop, mobile or tablet, they can stream directly off the platform – with automatic adaptive streaming too. Ensure video availability with monthly back-ups, and create a library of meeting or presentation recordings. Plus, videos can be secured using a PIN code or username-password combo. Available in an affordable monthly package so you can slash your travel budget. Combine with our video conferencing systems, like Eyeris, for a powerful visual communication tool. Where or how can I access my recordings? This single appliance solution ensures that live and on-demand videos are easily accessible from any location and on more devices – including desktop PCs, laptops, tablets and iPhones. Is it easy to share my information? Hosted Recording and Streaming is a sophisticated HD streaming, recording and auto-publishing service. 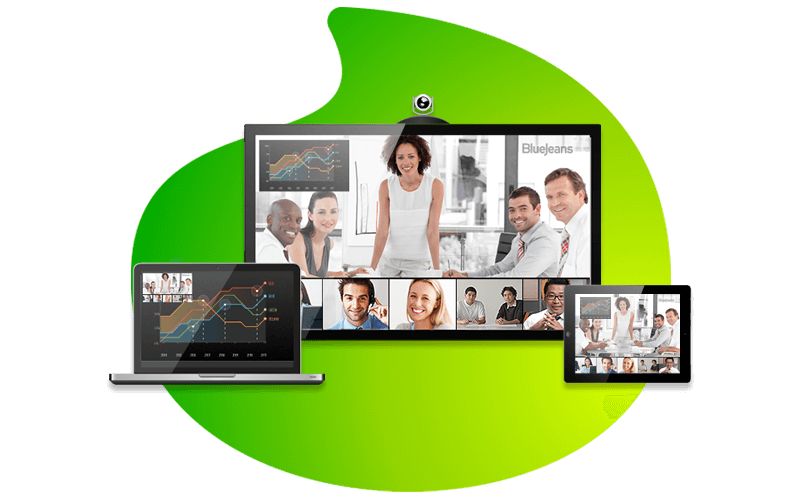 Share knowledge and communicate business-critical information via video, audio and data streaming. Can I customise my company’s page?